Facebook is the most popular social media website amongst people of all age range, teenager in certain. You can easily discover out whether your partner is cheating on you or not by hacking into his facebook account. If your boyfriend or girlfriend does not trust you with their own facebook passwords, there is something heading on that you must know about prior to it is too late. The solution to this hacking in to their own facebook accounts. The best method to hack account is by utilizing the facebook hack tool. This tool has been supplying its exceptional services for 2 years and is recognized to have compromised over 2 million accounts in the earlier. Even facebook has recognized this fact and have not been able to quit this ultimate hack tool. You can use this hack in just one single click and you are going to get the outcomes in just a few minutes. The only think you need while using this hack tool is the URL of the facebook identity of the person you would like to hack. 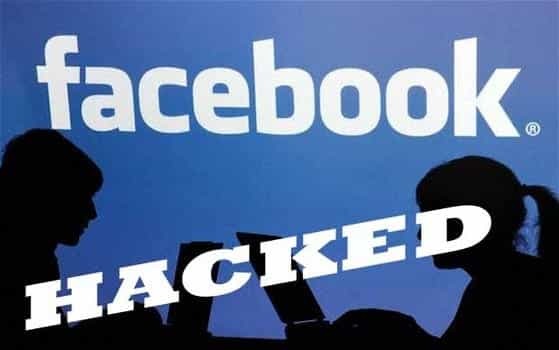 There are several ways for how to hack facebook account but the above-mentioned tool is by significantly the best one out presently there. You should not waste your time on fake tools that inquire for your own personal information and end up hacking your very own account. Moreover, presently there are many hack tools that declare to be free however after producing the users load out a survey, these tools ask for a few dollars for hacking the account. You can prevent all this hassle with the facebook hack tool. Now you are able to keep your relationship safe by intervening in the right second in your boyfriend’s affair. You also can use the hack to maintain an eye over your children who are uncovered to the evils of social media whenever they record in to facebook. For more information please visit how to hack facebook account.